SAN JUAN — Residents here have one last chance today to cast their vote for commissioner Place 4. 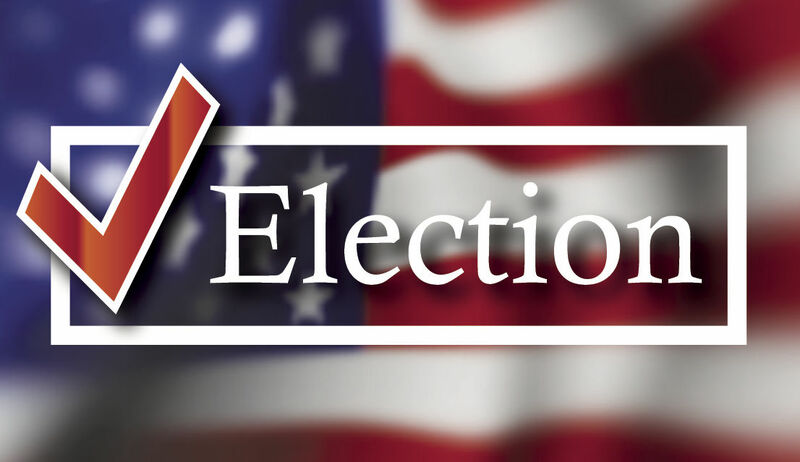 Two candidates — Rolando “Rollie” Casas and Lenny Sanchez — are vying for the seat recently vacated by Raudel “Raudy” Maldonado. Maldonado stepped down to run for county treasurer, forcing a special election to fill his seat. Casas and Sanchez have backgrounds in public safety and both say they are friends. Casas’ background is in fire protection and emergency management, while Sanchez has been in law enforcement for 20 years. Casas is currently working for both the Hidalgo County Fire Marshal’s Office and the county’s emergency management division. Sanchez is a police commander in Palmview. Both candidates also serve on the city’s civil service board. Sanchez said one of his focuses would revolve around economic development and making sure the city provides adequate and basic services. “ I’ve been walking the streets and most of their concerns have been about road fixtures, and trash pick up and brush pick up,” he said. Casas said he would focus on providing additional security for residents and suggested installing surveillance cameras at the entrances of subdivisions. In a city with more than 15,000 registered voters, only 850 people cast ballots during early voting. Both candidates are hoping for a higher turnout on Saturday. There will be two polling locations open from 7 a.m. to 7 p.m. One will be located at San Juan Fire Station No. 2 on the north side of the city; the other will be on the south side at Carmen Elementary School.